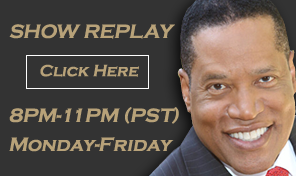 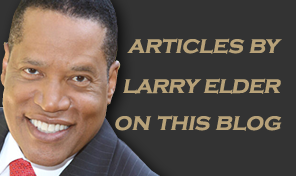 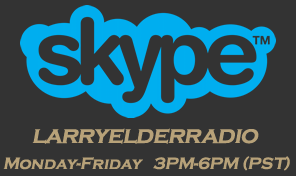 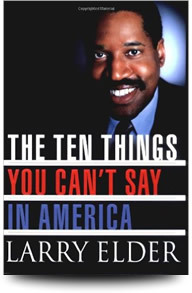 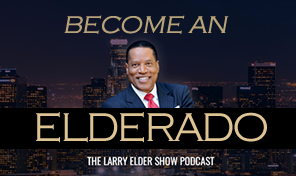 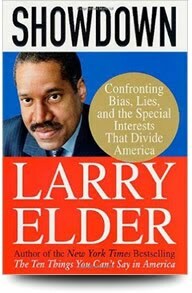 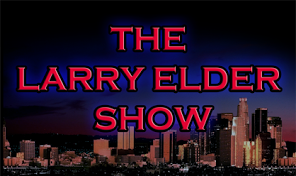 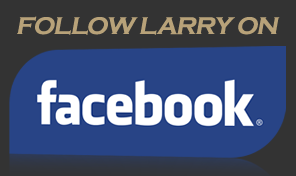 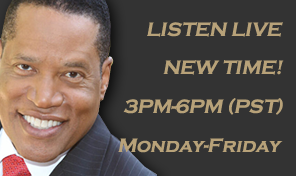 (43-minutes) Larry Elder was painting the Democrats and Hollywood types faces “embarrassed” last Thursday (2-7-19) regarding the story of Virginia Governor Ralph Northam and Attorney General Mark Herring wearing “black-face” for themed parties when they were younger (see NATIONAL REVIEW: https://tinyurl.com/y82z3z5b). 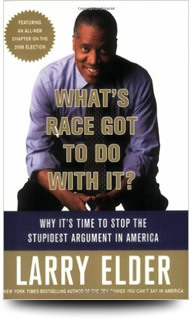 Obviously, the bigger story is how the media has ignored a governor calling for infanticide publicly, and instead, focusing on a “racial” issue (see WESTERN JOURNAL: https://tinyurl.com/yykycde4). 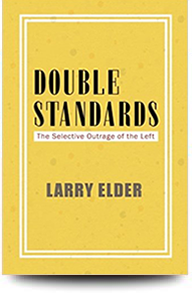 This being said, no one else does a better job of calling out the hypocrisy on the Left than does the “Sage of South-Central,” Larry Elder.